We all know Health Activists are awesome. Share three things you love about yourself, things you’re great at, or just want to share. Don’t undercut or signpost! 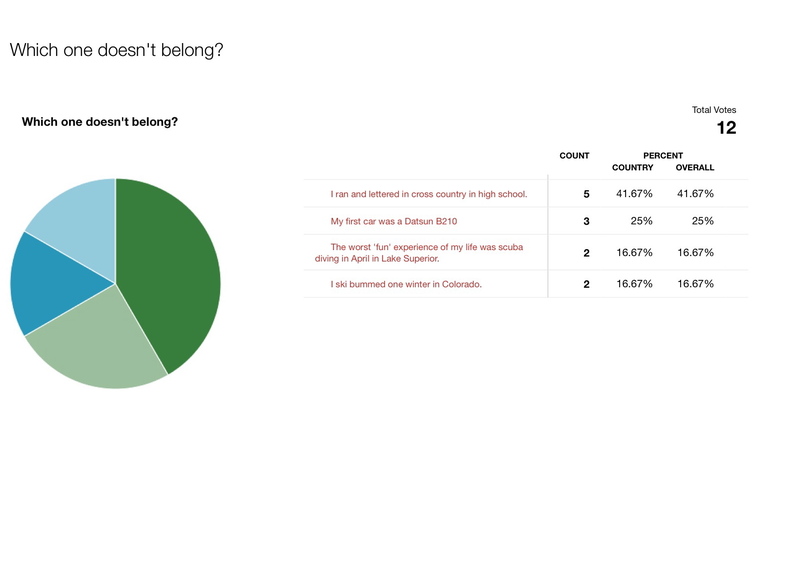 Today seems like the perfect day to revisit my poll from Day 16–Misinformation. 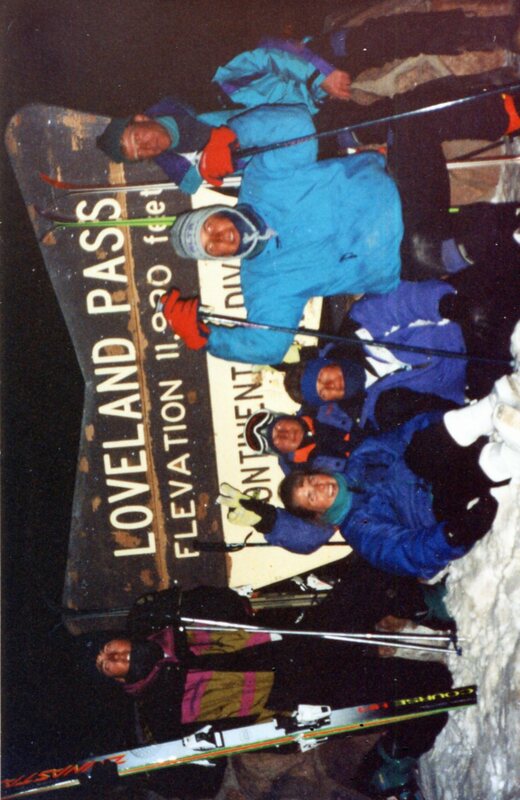 One of my favorite memories of my Colorado winter was skiing Loveland Pass during a full moon. …not my first car was a Datsun B210. 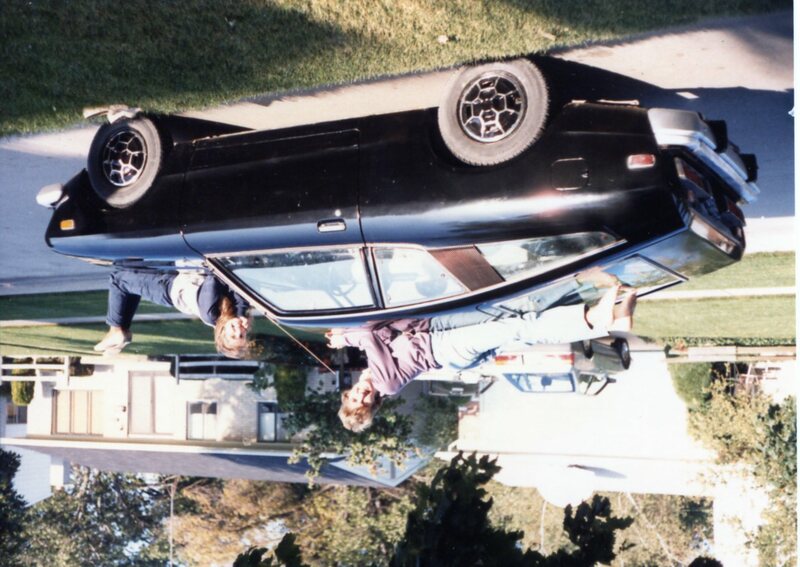 Within 6 months of turning 16 and getting my drivers license, my parents had bought my aunt’s rusted out Datsun B210 for $100 for my sister and I. 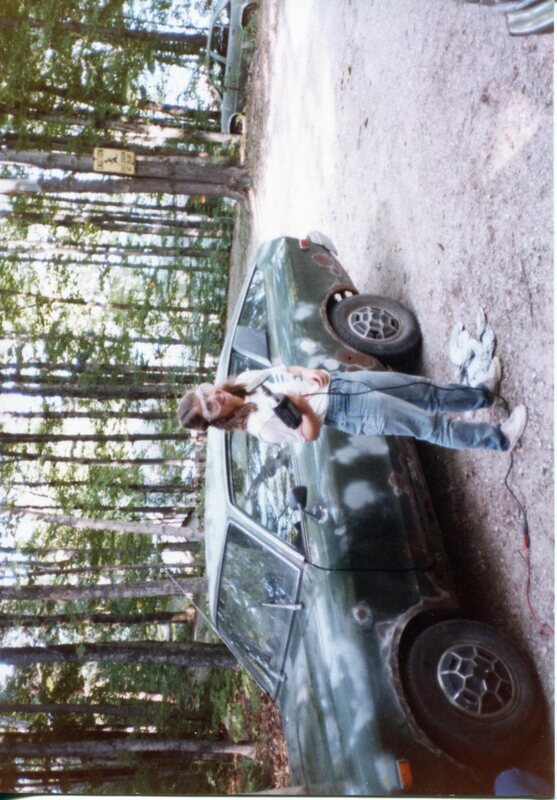 The car had 100,000 miles on it–but it ran–and during the summer of 1984 while at the Cottage, my sister and two of our cousins sanded, Bondo-d and then sanded again this little car’s exterior. One of my parents’ friends wielded new floor boards into the base and my parents paid for the car to be painted at Earl Scheib for $99. Barb & I with our first set of wheels. We were styling! Another cousin put in a new stereo system and speakers for us and by the start of my junior year and my sister’s sophomore year, we had a cute little car to drive to school in. 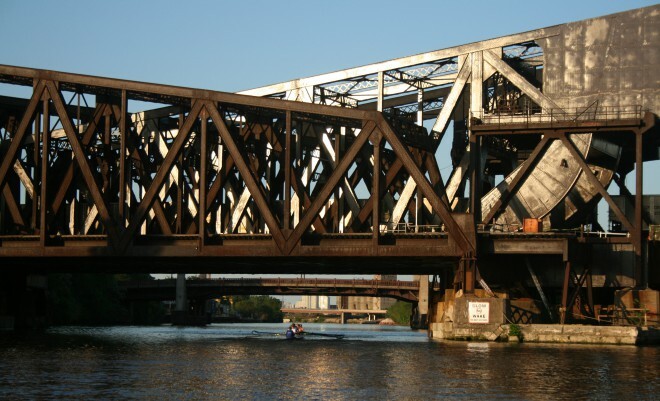 It lasted my junior and senior year–up until my senior final exams–when on my way to my Auto Service & Maintenance class, a cylinder cracked. I ended up taking the bus the rest of the week 😦 …but did get an ‘A’ for the class. 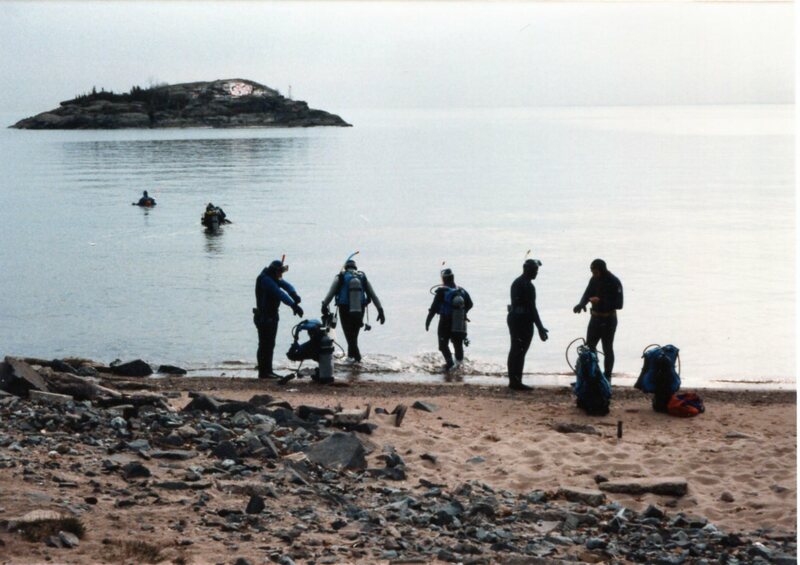 …not the worst ‘fun’ experience of my life was scuba diving in April in Lake Superior. One of the best parts of attending Northern Michigan University was the option to get involved in a lot of activities. Granted the school needs to compensate for the fact that winters go on forever and the population is small, so NMU has a strong Student Activities Program, that hosted such programs/speakers as Ellie Wiesel and Nelson Mandella’s daughter, Maki; a large indoor recreation center; and lots of outdoors activities it sponsors, such as Winfester. When I was there, physical education requirements could be fulfilled with such activities as backpacking, racquetball and scuba diving. I ended up taking scuba diving during a ‘spring’ semester and while most of the training was done in the pool, our certification dives were in bitterly cold Lake Superior in April. Our instructor and his assistants all had dry suits on, but we had to go through our open water tests in a wet suit. 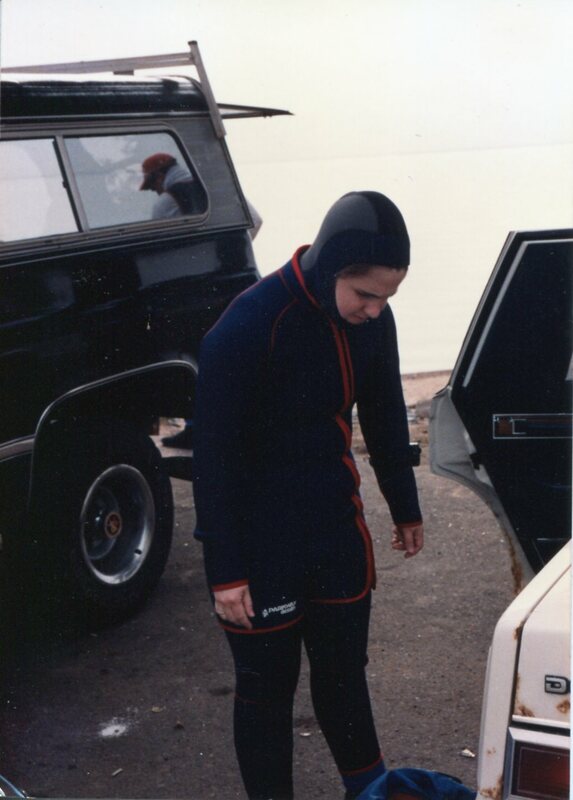 Frankly, I don’t know if a dry suit would have really improved the experience that much, because the most painful part is that your face is exposed regardless. And the Misinformation Truly Is..
…that I ran and lettered in cross country in high school. By the time I was a teenager, I was diagnosed with asthma and running/jogging/sprinting were not fun to me in the least. I did, however, swim and play golf, lettering in both. This entry was posted in Uncategorized and tagged HAWMC Day 29. Bookmark the permalink. Well, my first and second guesses were wrong, I think!!!!! Obviously I am misinformed! !